Getting a house plant that brings colour to a room is one thing but which ones do that while also providing a little fragrance to the place? Certain plants filter out common volatile organic compounds (VOCs) which will help freshen your room up. This is so easy to grow that everyone should have it in their home. It’s known to clear stuff like formaldehyde and benzene which can be by-products of paints and cleaning products. It’s the best choice to liven up a sunny kitchen window. 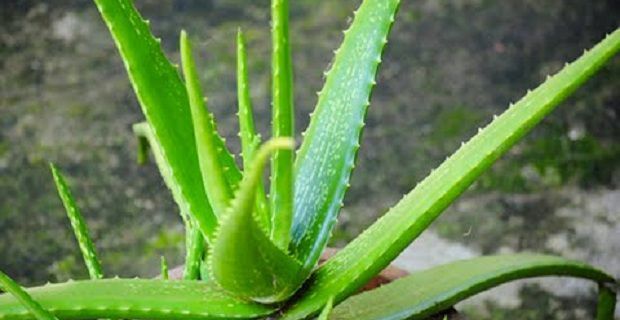 This is another plant that’s commonly found within households. There’s a good reason for this that many homeowners aren’t aware of. This is a plant that you don’t need to pay much attention to so it’s ideal for those who aren’t at home much or have no energy when they finally make it through the door after a hard day at work. The plant’s rich foliage and white flowers battle carbon monoxide, benzene and xylene, which is a solvent used in leather. This one’s also considered a very safe houseplant for those with pets. The Gerbera daisy is a bright flowering plant that’s good for filtering benzene. It needs plenty of light to thrive and you’ll need to give it a little attention as it needs well-drained soil and you’ll need to mist the leaves every couple of weeks. At least 6 hours a day of direct sunlight is ideal and you’ll end up with brightly coloured blooms that last up to 2 weeks. Our final suggestion is another powerful plant that takes on formaldehyde. This one will grow well in a hanging basket so we suggest that you consider it for the garage. The location also makes sense because your car’s car exhaust is filled with formaldehyde. If you need to know how to get rid of really stinky stuff like pet smells, click here.